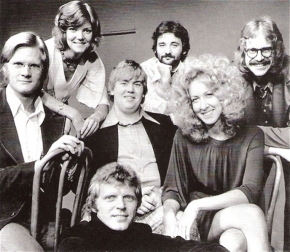 Picture faces of Second City cast members (from left to right): John Candy, Betty Thomas, David Rasche, Jim Staahl, Tino Insana, Ann Ryerson, and Bill Murray. 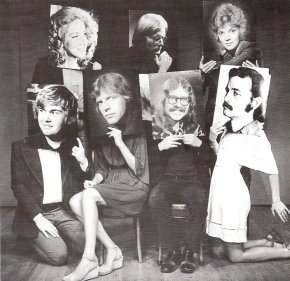 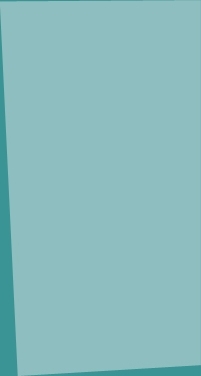 Some members of Second City, (clockwise from bottom): David Rasche, Jim Staahl, Ann Ryerson, John Candy, Bill Murray, Betty Thomas and Tino Insana. 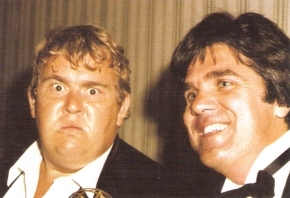 John Candy and Andrew Alexander enjoying their win at the Emmy Awards.